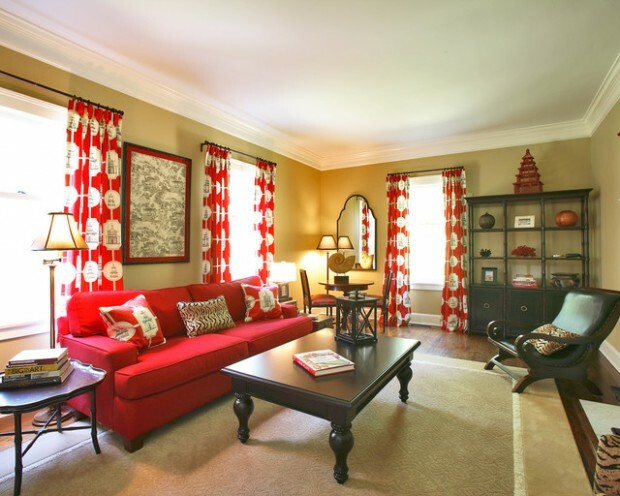 If you love red and you love interiors decorated with red details than check out the following photos with some amazing interiors decorated in red. 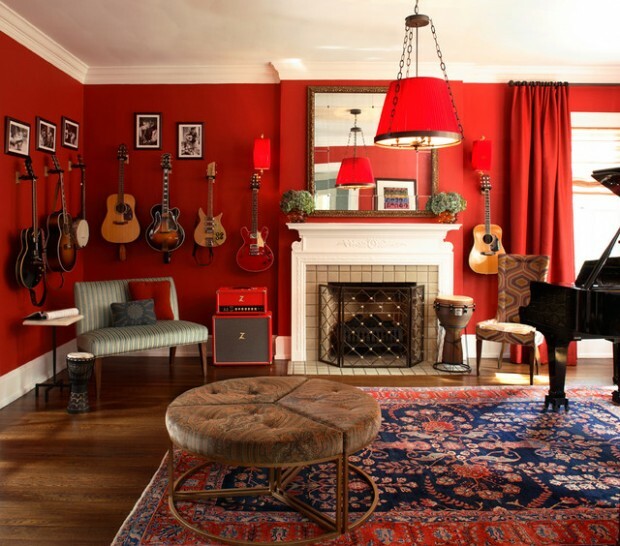 Here you can find interiors with red walls or red sofas, red chairs or just some small decorating stuff in red color that look adorable. 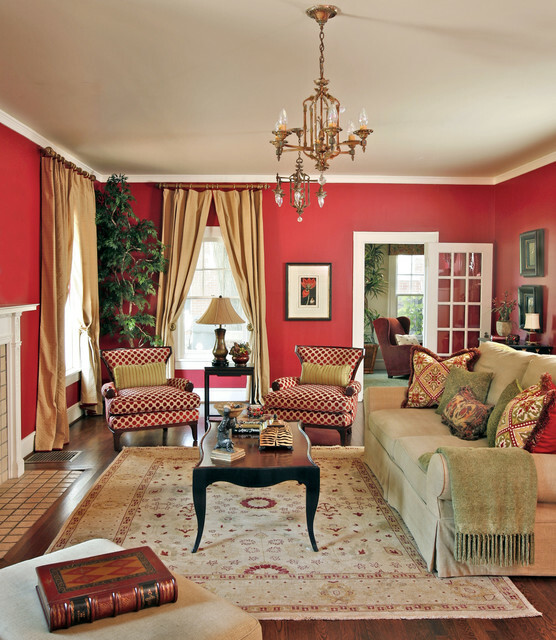 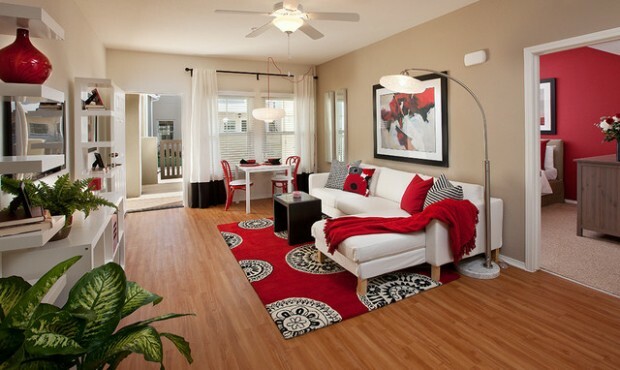 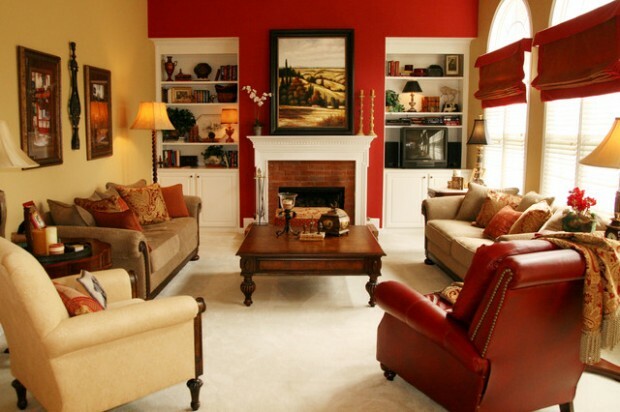 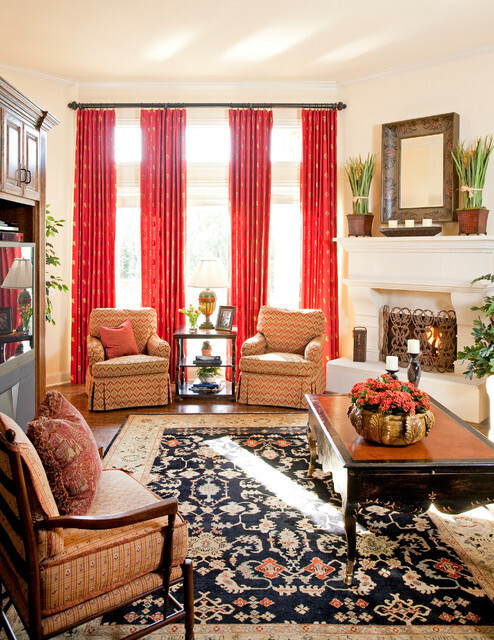 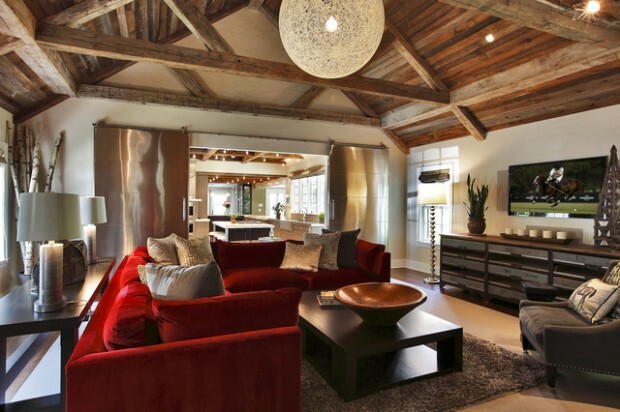 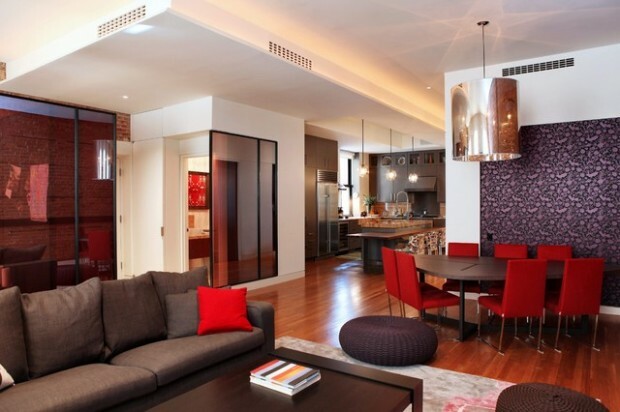 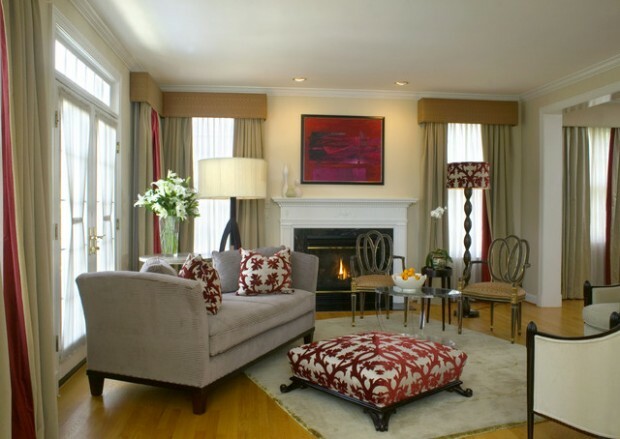 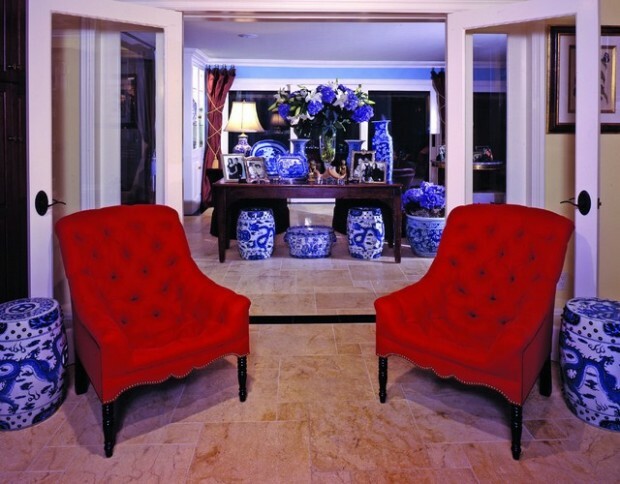 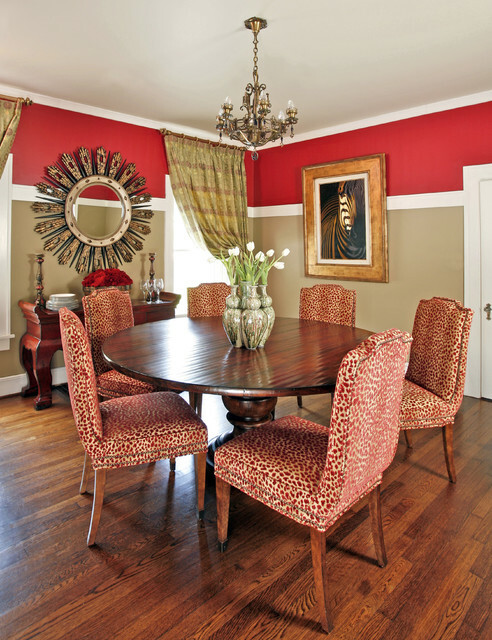 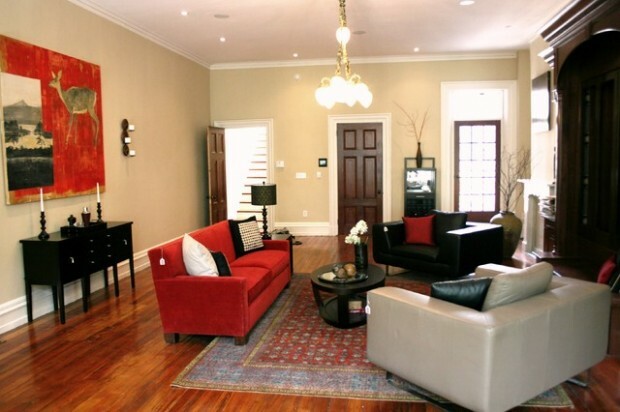 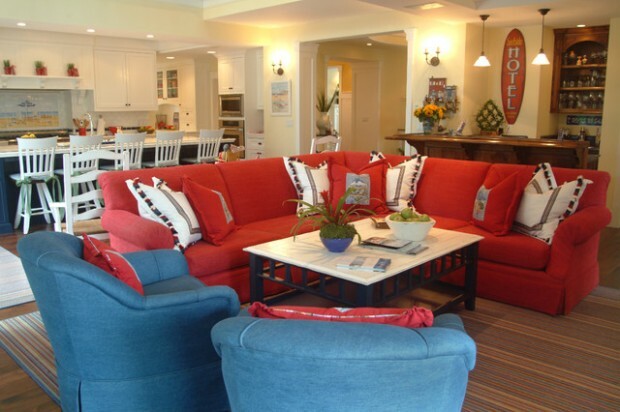 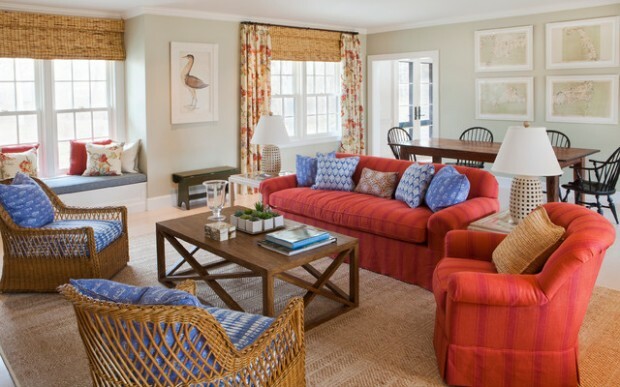 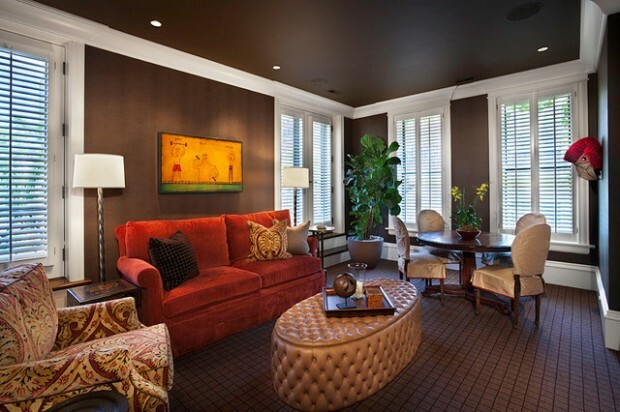 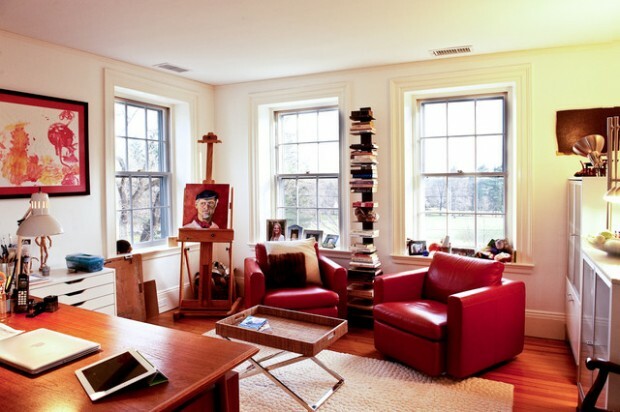 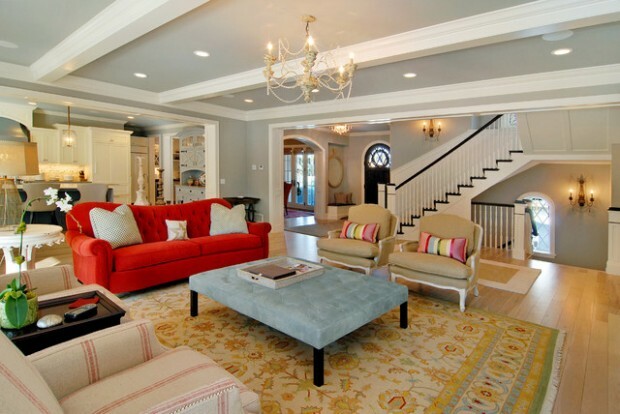 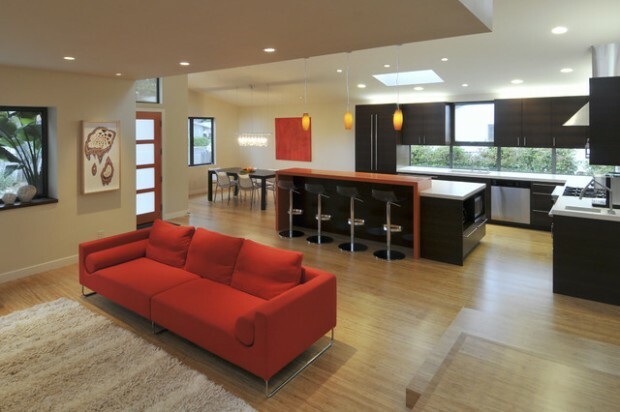 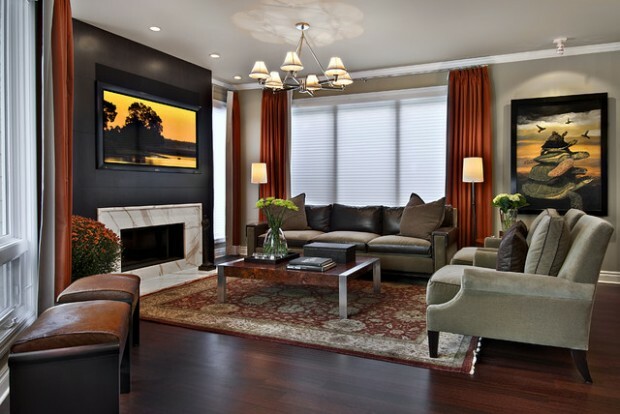 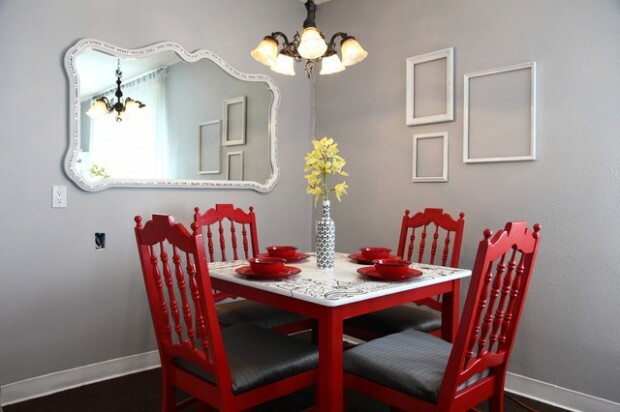 Red is definitely great choice if you want to add some color in your home.